Works well for diabetic or "at risk" patients. Sheet Size: 30" x 40"
Thicknesses Available: 1/8", 1/4", 1/2"
Instructions: Heat at 250-280°F for 2 minutes or less per 1/8" thickness. This material molds very quickly, and has a very fast compression/set. Plastazote is also auto-adhesive. Medium soft, medium cell polyethylene foam. 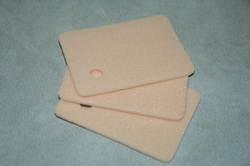 Use for foot orthotic base. Sheet Size: 33.5" x 33.5"
Instructions: Heat at 250-280°F for 2 minutes or less per 1/8" thickness. 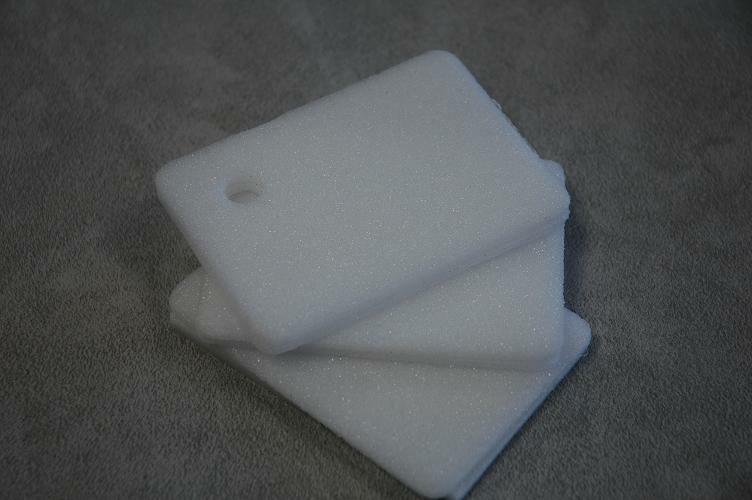 This material molds very quickly and is auto-adhesive.